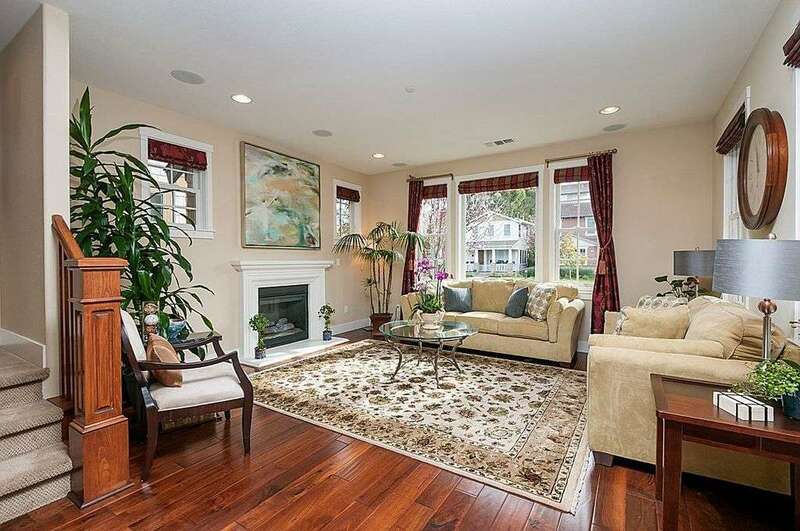 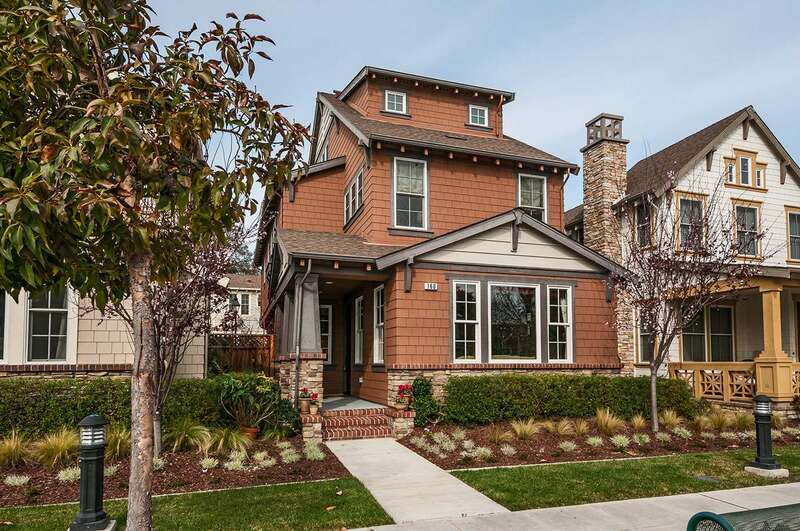 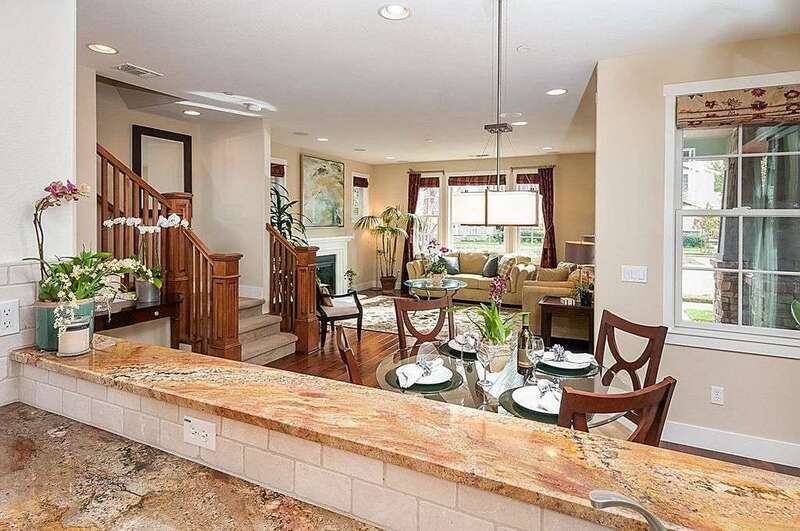 JJ Peninsula Homes represented the seller of this Menlo Park home. 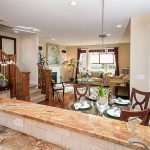 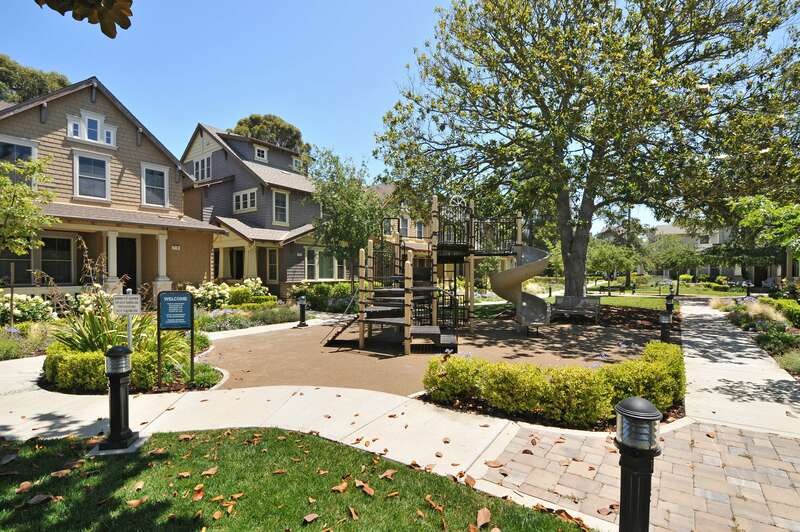 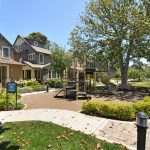 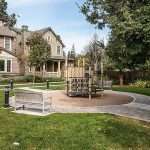 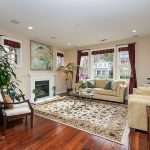 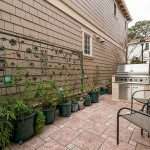 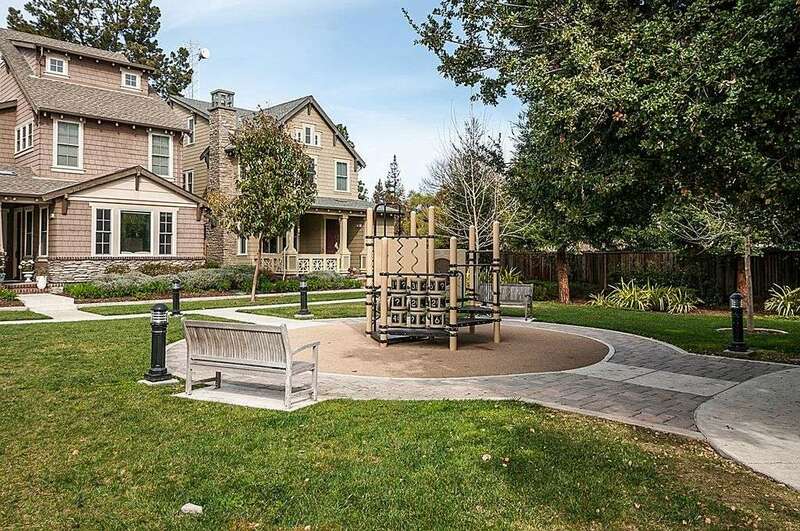 The Morgan Lane community is truly a hidden gem in Menlo Park! 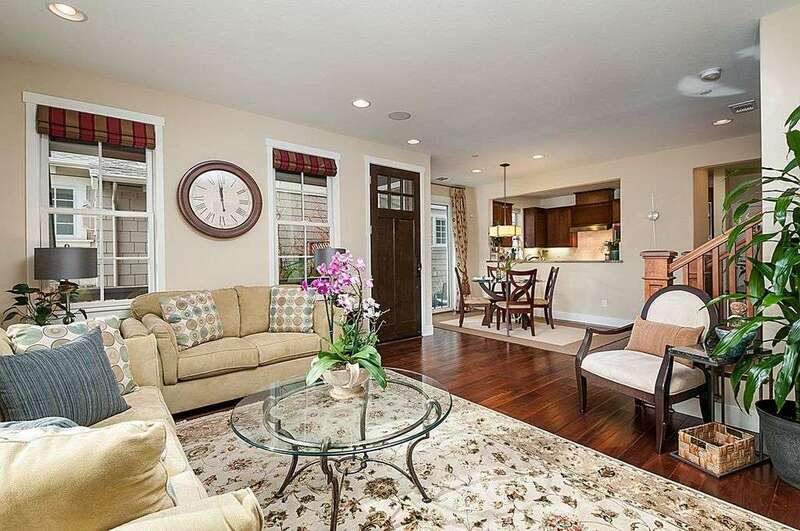 This home has it al! 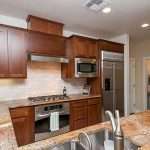 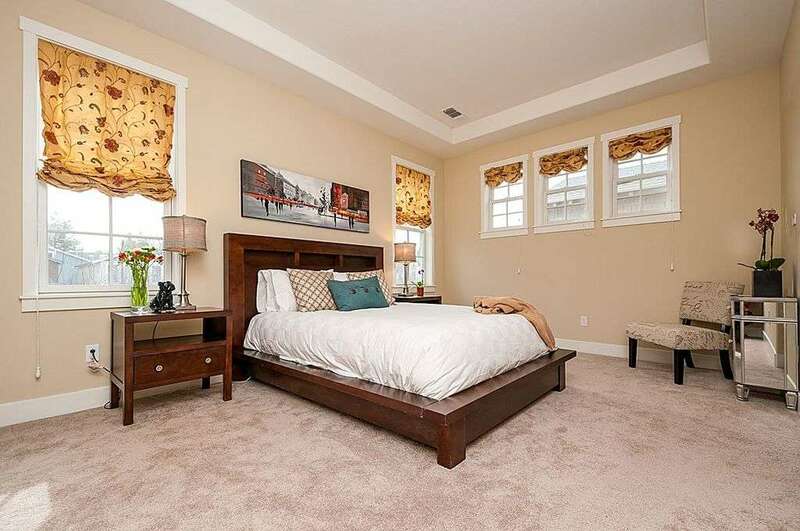 With an open Great Room floor plan, cherry wood Shaker cabinets, stainless steel appliances, granite slab counters, hardwood floors, a 3 zone heat/air-conditioning, CAT 5 wiring, and two master suites on separate levels. 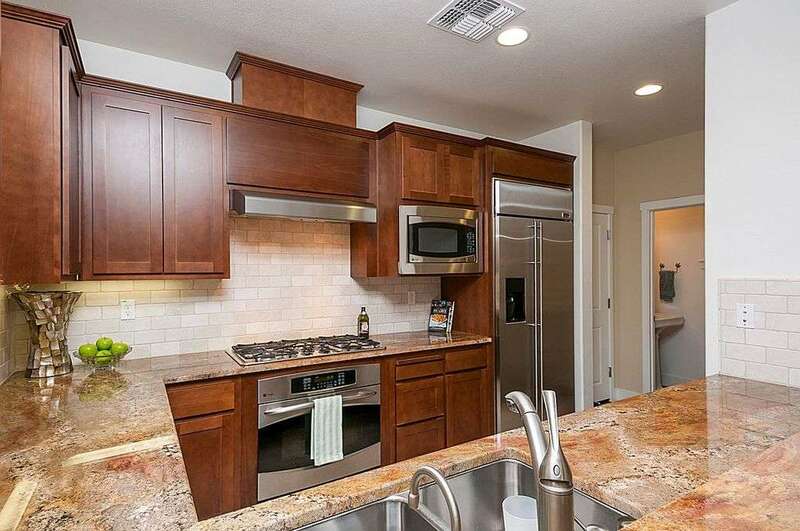 There are custom garage cabinets and custom draperies throughout. 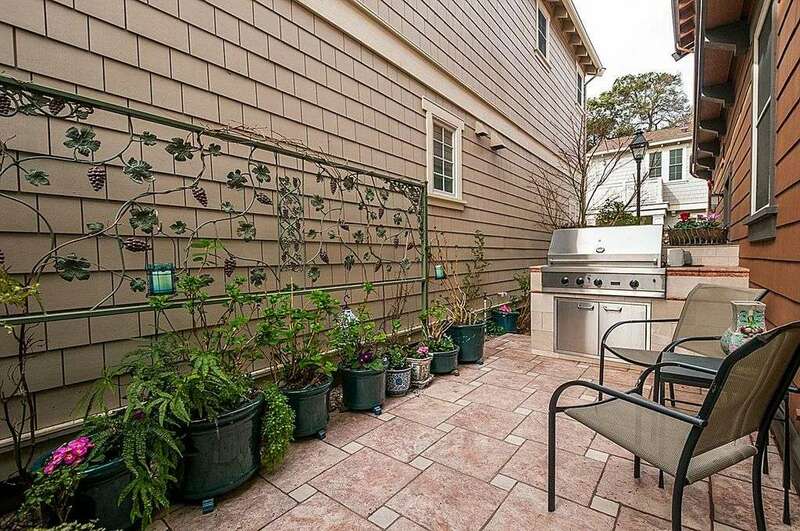 What’s more is the outdoor patio with build-in Viking grill. 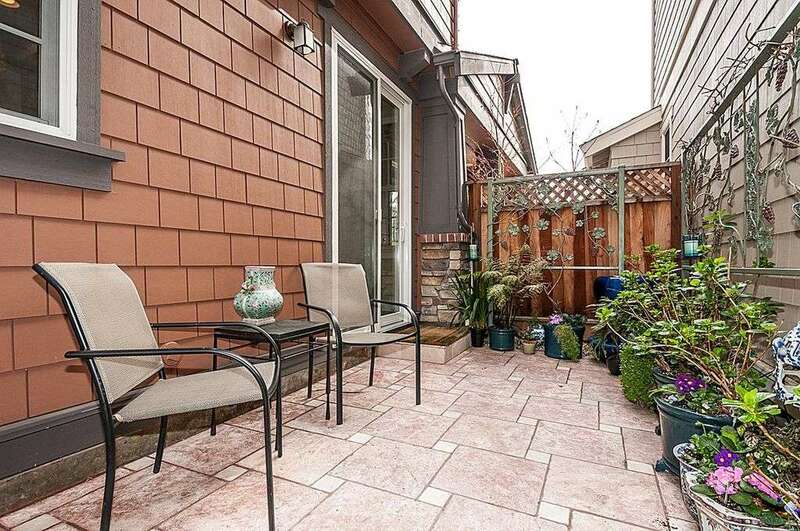 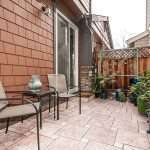 This charmer is located in the award-winning Menlo Park School District and within walking distance to both downtown Palo Alto and downtown Menlo Park.